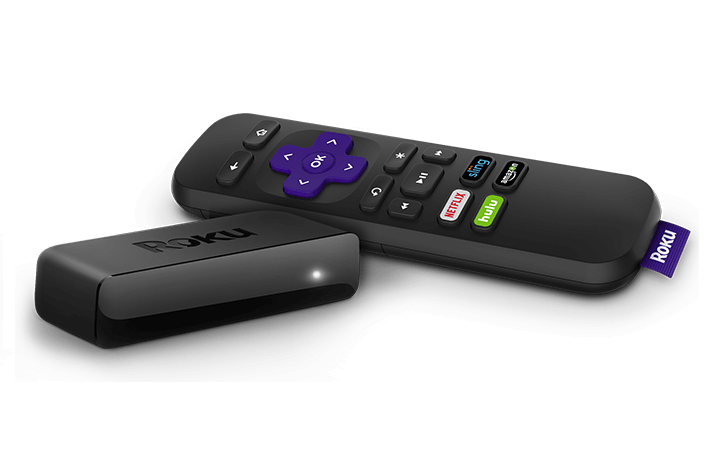 A few months ago our streaming game got knocked up a few notches when we reviewed the Roku Streaming Stick+, currently Roku's premier HD digital streaming device. 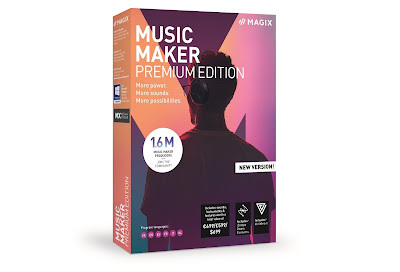 However, as awesome as it is, it also came with a relatively hefty price tag; one that might put first-time streamers off from buying. To that end, Roku have trimmed things down, lowered a few specs, and drastically reduced the asking price, to give us the Roku Express. We check it out. At the time of the review, the Roku Express weighs in at only £29 - a lot less than the £79 of the Streaming Stick+. So despite both devices being small bits of tech that you plug into your TV that come with a similar-looking remote, what is the difference and reason for the price drop? Well, the Roku Express has a maximum output quality of just 1080p, compared to the Stick+'s 4K. That won't really be an issue for many people though, and we're guessing only a small amount of streamers care about pushing resolutions up to 4K - especially considering the average British internet speed would struggle to stream 4K anyway. Whereas the Stick's remote used WiFi to control the device (what with it being hidden behind the screen, and all) the Express uses good ol' infrared. This does mean that the box itself has to be visible, allowing a line-of-sight between it and the remote. Fortunately Roku help out there with an included sticky tab, to help keep it in place, either under or on the top of your telly. Without that, it probably won't stay put, because it is so light, the included HDMI and USB power cables tend to tug on it and pull it down. Apart from that, there isn't a great deal of noticeable difference. Sure, it starts and loads streamed content slightly slower than the Streaming Stick+, but nothing too great to cause frustration. We found it was on a par with, or indeed slightly quicker than, one of the older, now discontinued, Roku set-top boxes, such as thing one. If you've never used a device like this, or have no experience of other Roku products, you'll be more than happy with the speed. As well as being IR-only, the remote included with the Roku Express does not feature a power button, nor does it have a volume rocker - two things that we really love about the Stick+'s remote. Still, you can use the free Roku app on your phone if you want to use headphones - a handy thing - and the remote itself still functions very quickly and accurately. "You're right, Margery. This internet streaming business is very easy, thanks to the Roku Express. Now, let us discuss what a good idea Brexit is, and how we bought our home in 1974 for £40." Yeah, this is aimed at first-time streamers, which, in 2018, usually means older people. This is further enforced by a new simplified set-up process, taking just a few minutes to connect to your home's WiFi and get you streaming. All you need then is the likes of a Netflix account. Netflix, Margery. That's like TV, but on the computer. And you watch what you want, when you want. Okay? That said, it isn't just the oldies who will appreciate this. 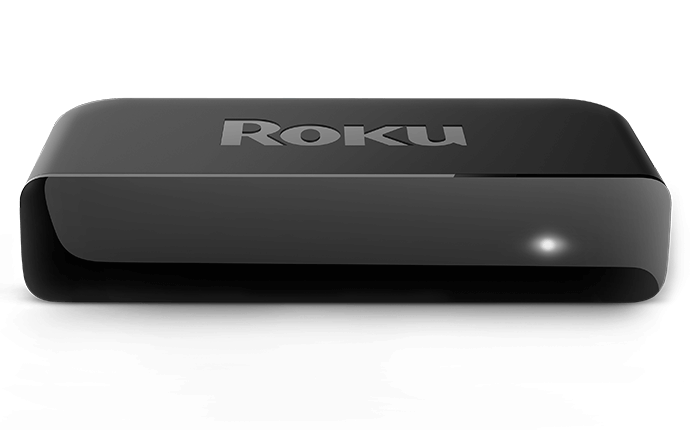 Even if you're a tech nerd with the best and brightest gadgets throughout your house, a Roku Express would be perfect for a secondary TV, or even for the kids' TV up in their room. And come on, at less than £30 it certainly won't break the bank, but still deliver quick, Full HD streaming content. Definitely worth it.